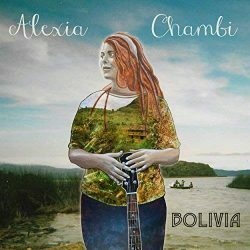 Alexia Chambi is a 20 year old Danish-Cypriot singer/songwriter based in London. Growing up on a small Island in Denmark, she early on began writing songs & singing, inspired by nature & a longing to get to know the world. 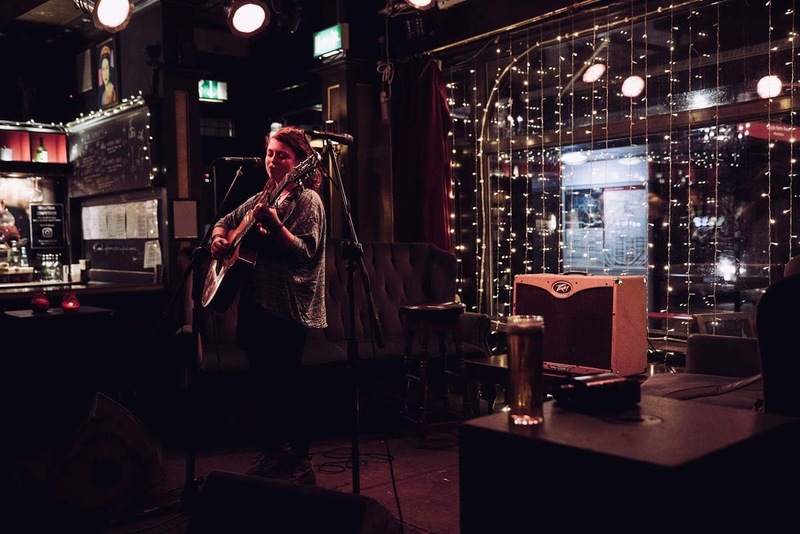 She left home at 14 to pursue her musical dreams, which eventually led her on several long term solo travels around Europe & South America, until she settled in London in early 2018. 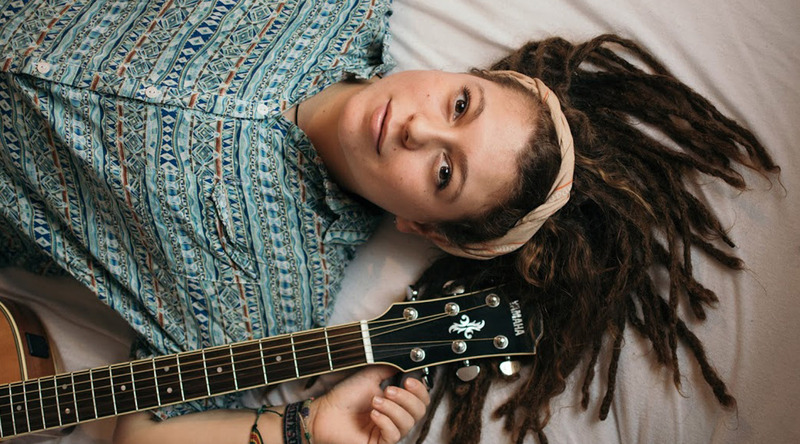 Her songs draw on genres such as soul/jazz/r’n’b & are focused around the lyrics, inspired by her travels & experiences. 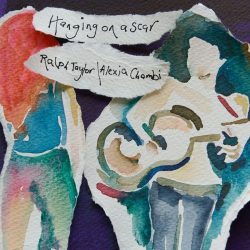 She released a 4 track collaboration EP with the British singer/songwriter Ralph Taylor in 2016, and is now working on her debut solo EP, “Bolivia” set to be released mid-September 2018. Enter your details below for upcoming releases and gigs.